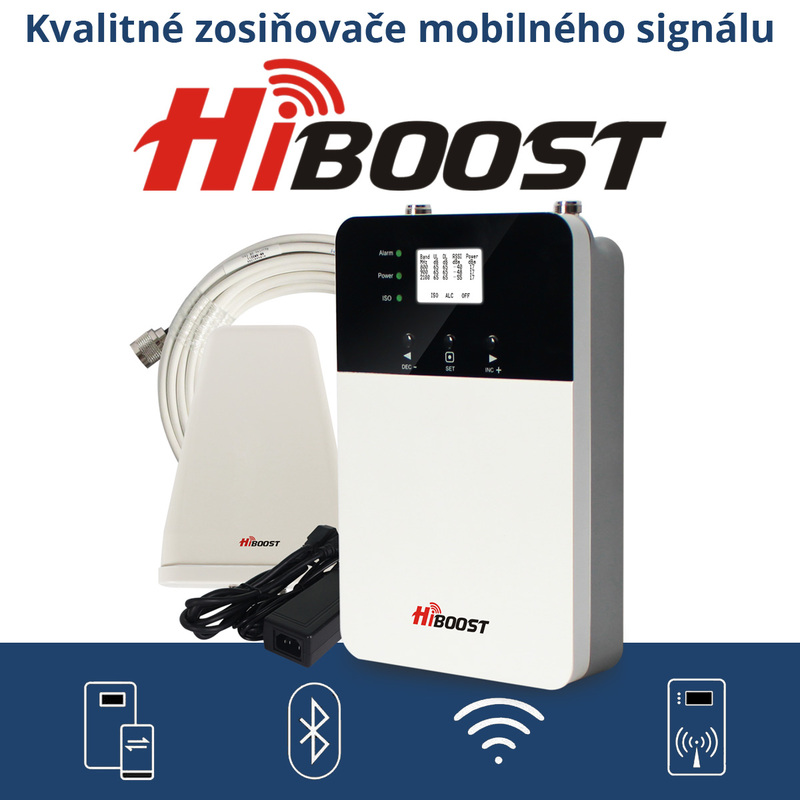 ARRIS IPTV HD STB VIP1113 IR DO | SORTEC EUROPE, s. r. o.
Obľúbený a spoľahlivý IPTV STB ARRIS VIP 1113 s IR diaľkovým ovládaním. The innovative VIP1113 broadens the ARRIS IPTV client portfolio. The VIP1113 is a feature-rich yet compact set-top box available in a version that users can place behind their TV sets or in a concealed location, while still enjoying high-quality IPTV services such as high-definition broadcast TV, timeshift, on-demand and interactive applications, as well as over the top (OTT) services. The VIP1113’s compact design minimises energy consumption, keeps costs down and reduces its impact on the environment. 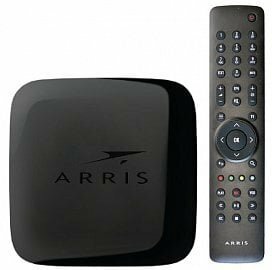 VIP1113 is powered by the ARRIS KreaTV operating system, which integrates with current VOD, middleware, and Conditional Access (CA) systems. KreaTV provides open, well defined Application Programming Interfaces (APIs) for application development and customisation. The KreaTV Software Developer’s Kits (SDKs) offer operators, as well as third-party integrators, a fast track to high-quality, revenue generating digital TV offerings and value-added social media services.